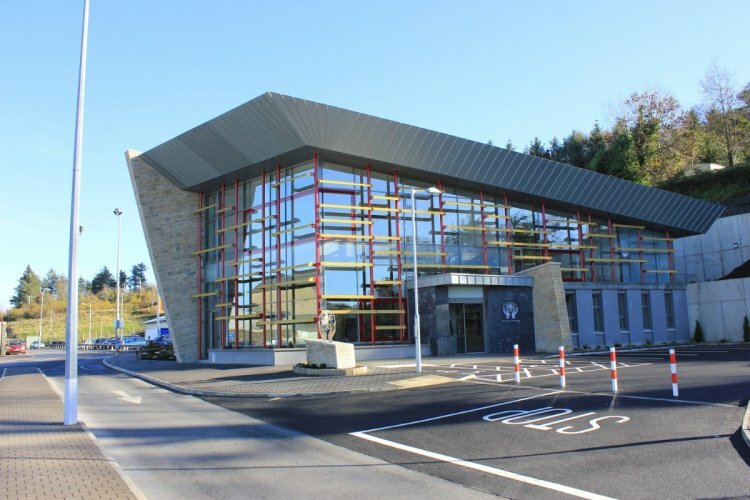 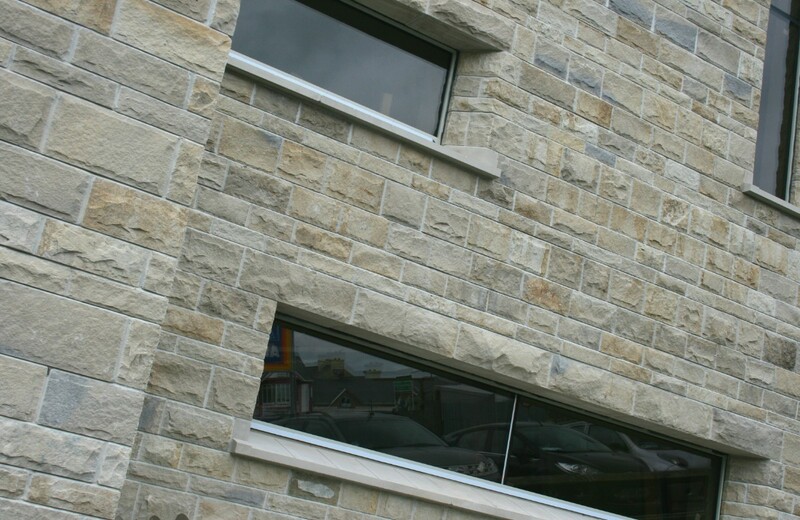 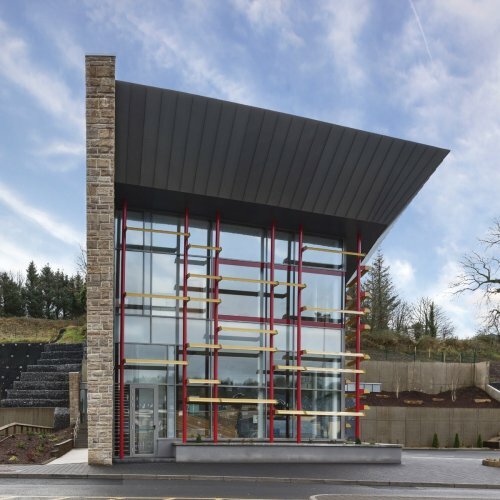 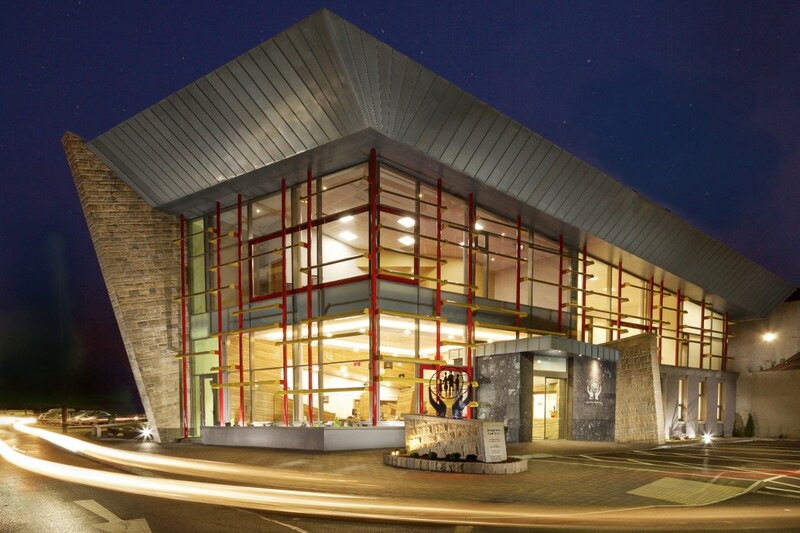 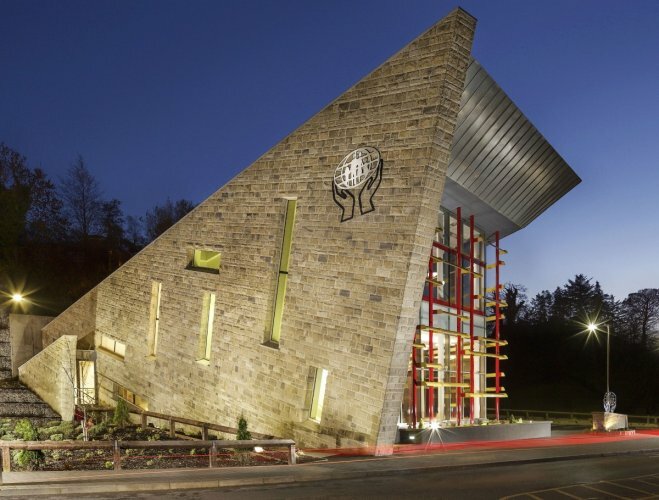 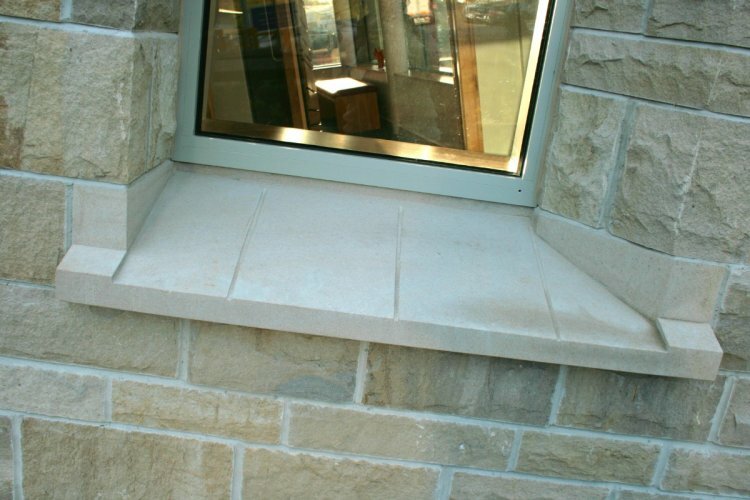 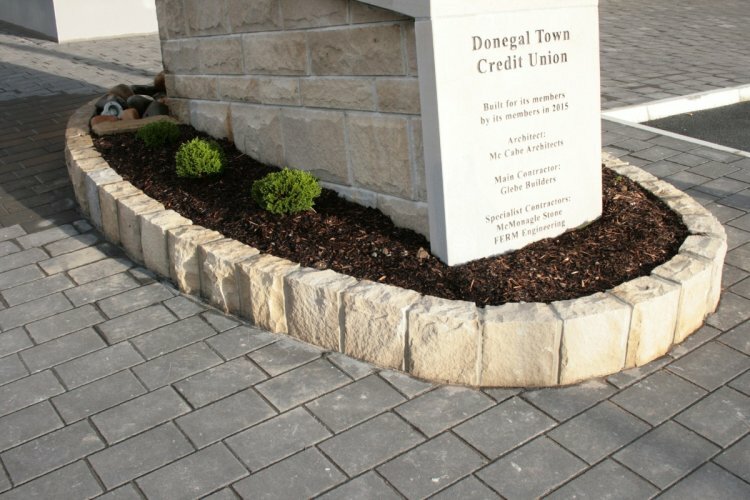 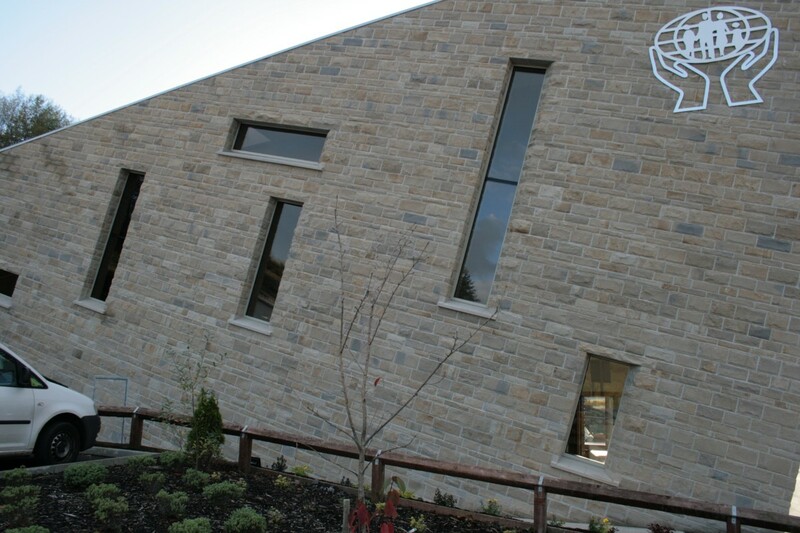 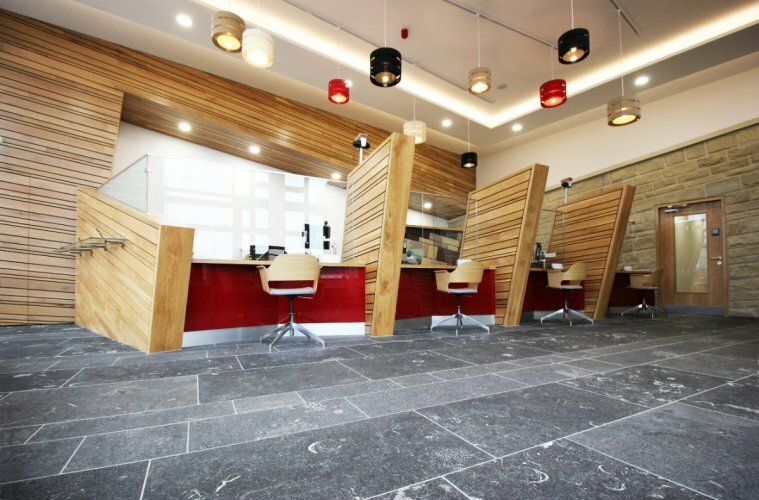 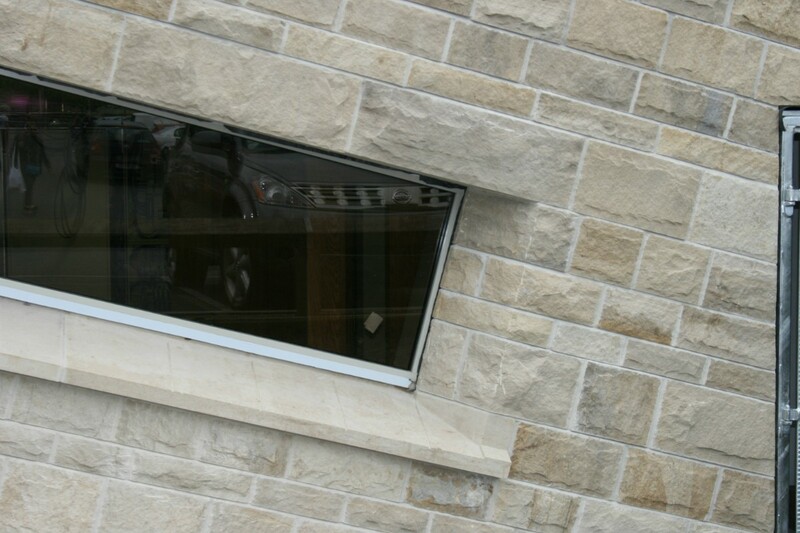 Completed in 2016, the Donegal Town Credit Union project was commended in the 2016 Natural Stone Awards for its design and construction. 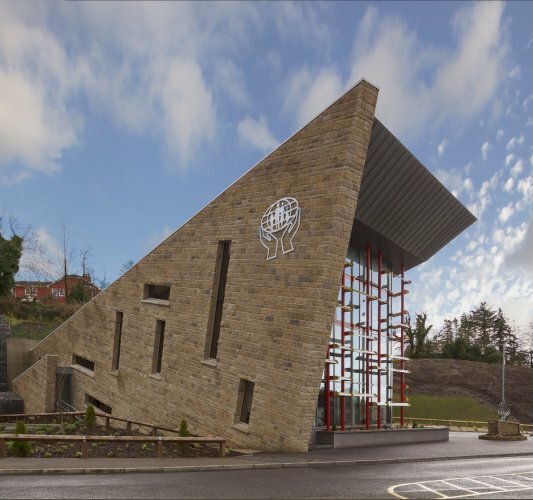 This innovative building beat off stiff competition from across the British Isles and Ireland for its unique philosophy, ethos and approach. 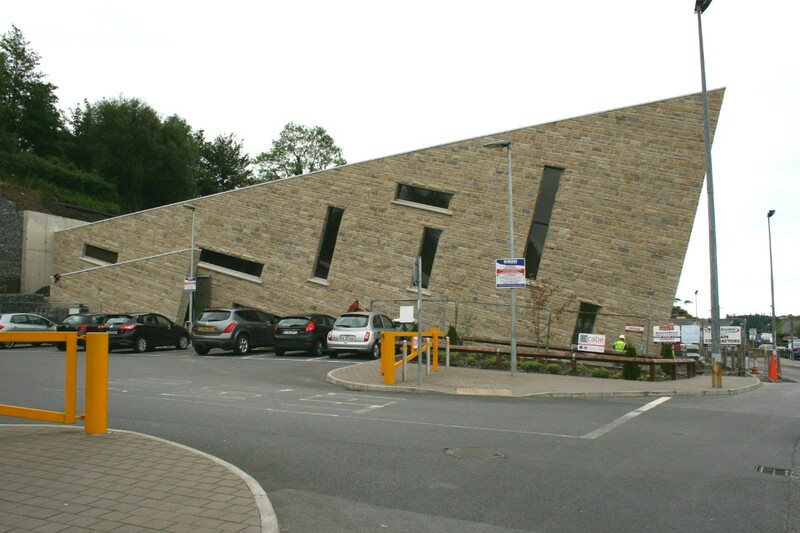 The Union’s remit is geographically specific to the town and its design brief called for a building to epitomise a closer integration with the society it serves. 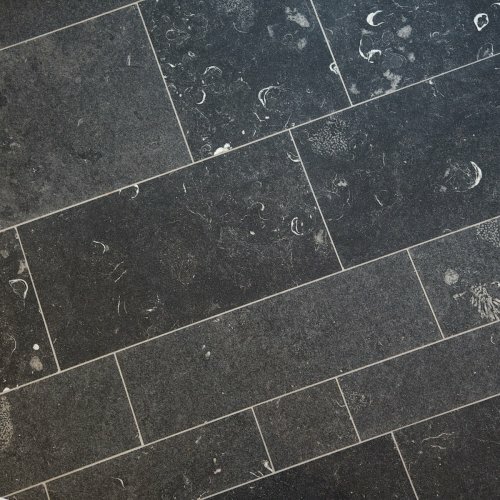 It also required reference to indigenous nautical influences. 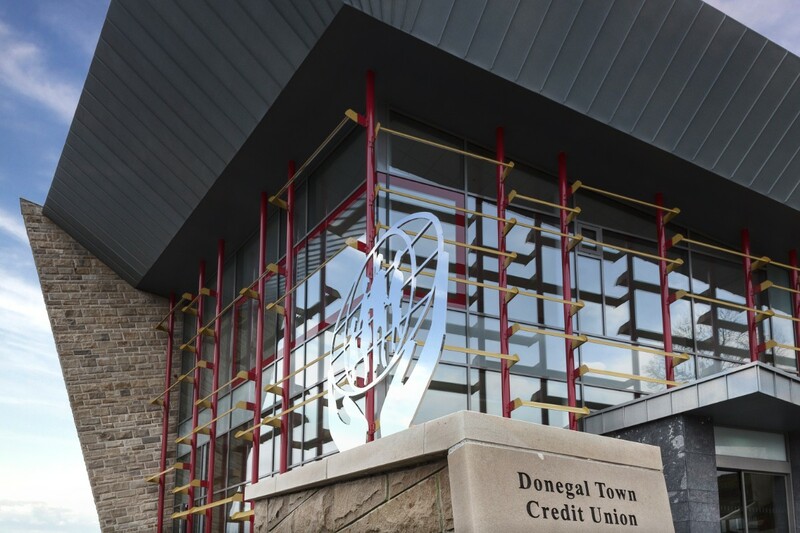 The underlying commitment was to create a statement building that grew out of the landscape to ‘anchor’ the Union to the financial needs of the community it serves. 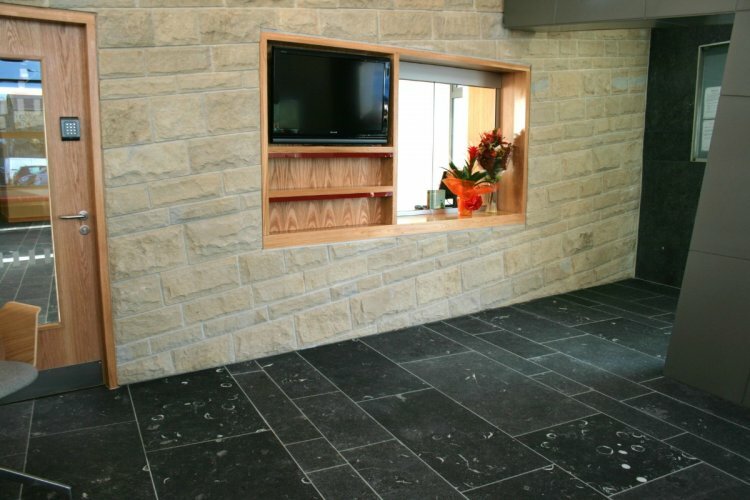 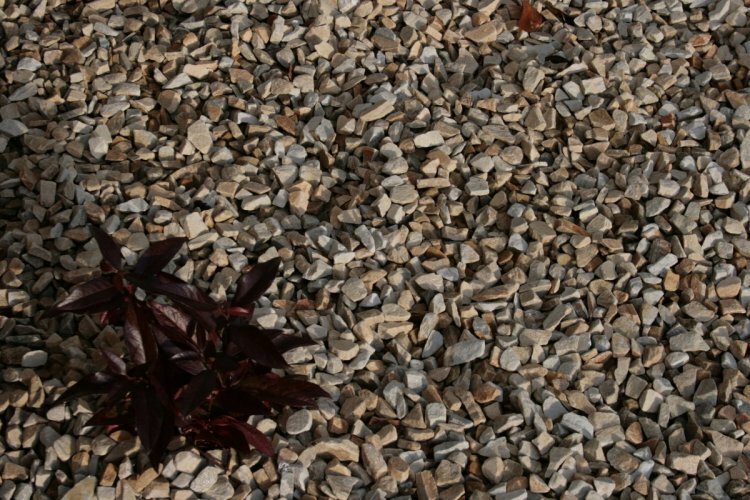 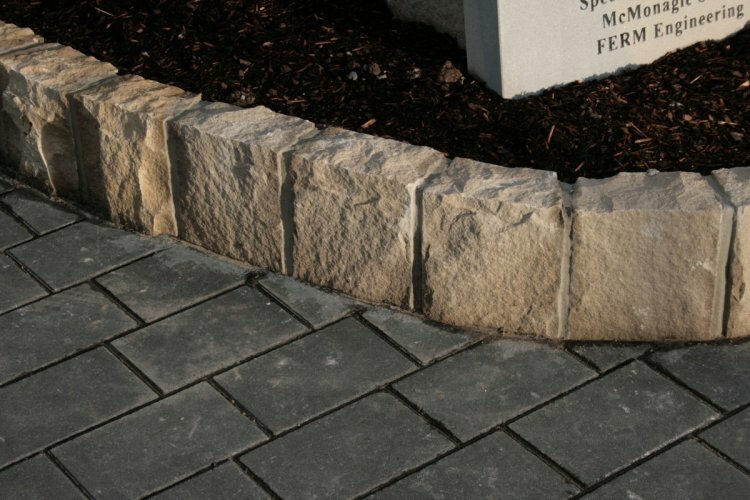 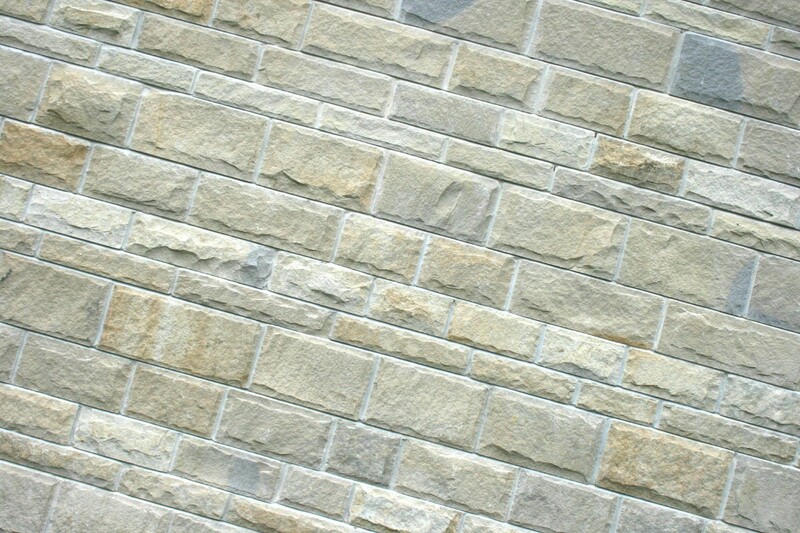 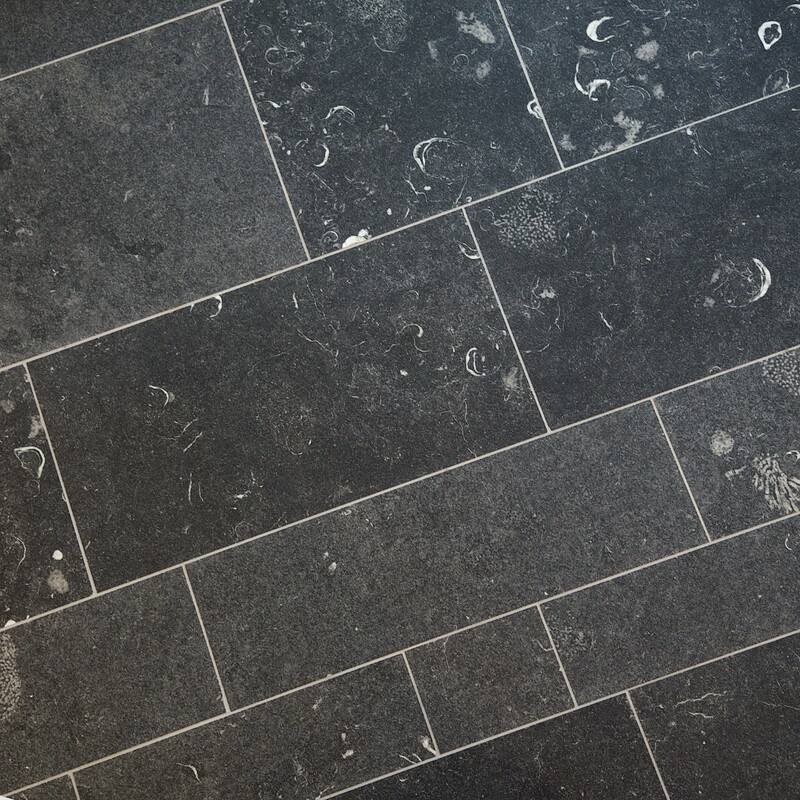 Hence the use of the local Mountcharles Sandstone for the walls and fossil rich Irish Blue Limestone for the entrance and internal flooring, all used with precision and discipline. 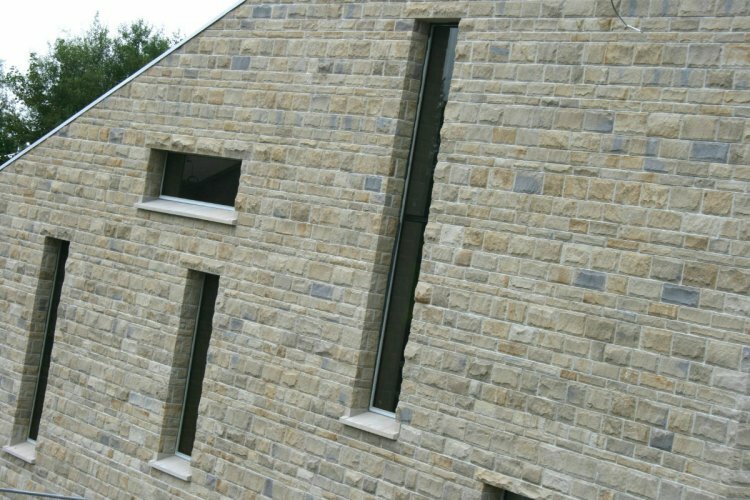 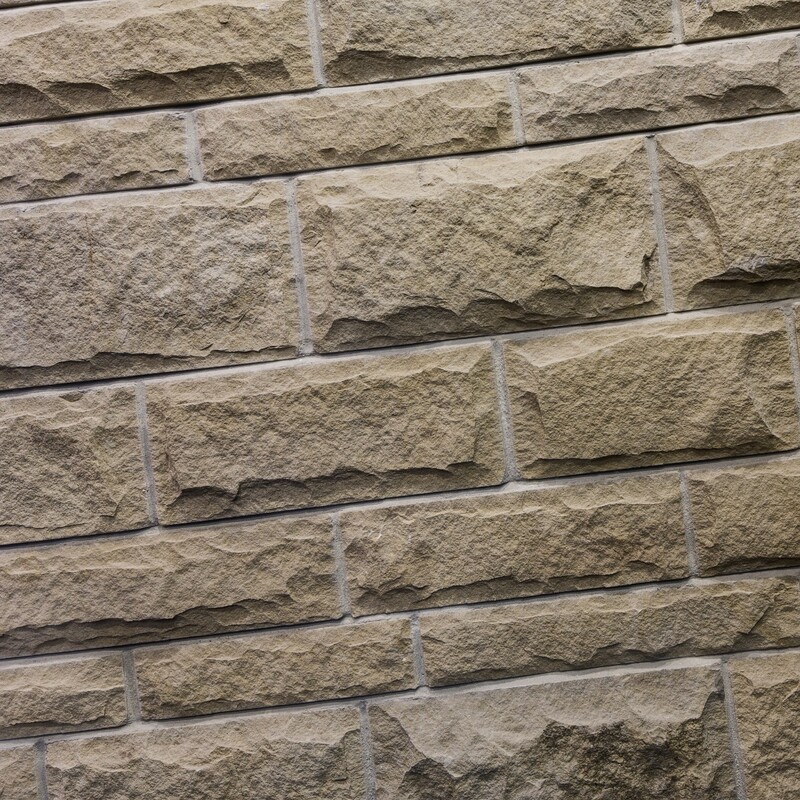 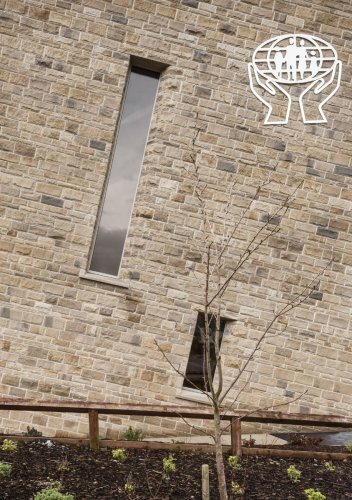 With such high-quality craftsmanship and finish in the stonework, the unconventional end result exquisitely satisfies the client’s somewhat understated brief. 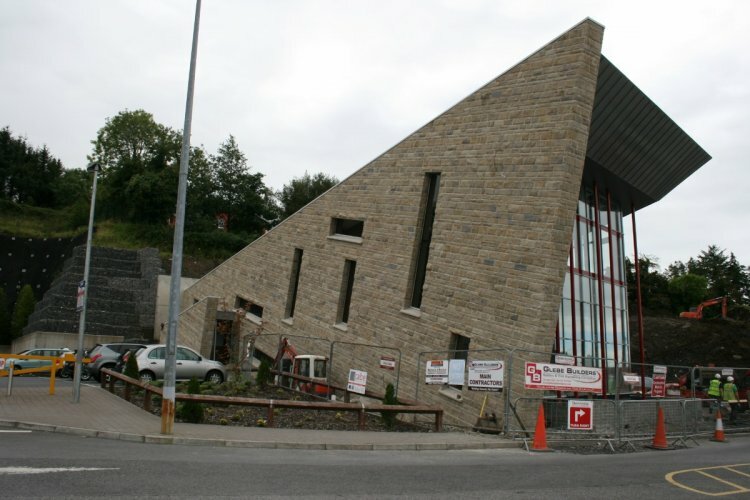 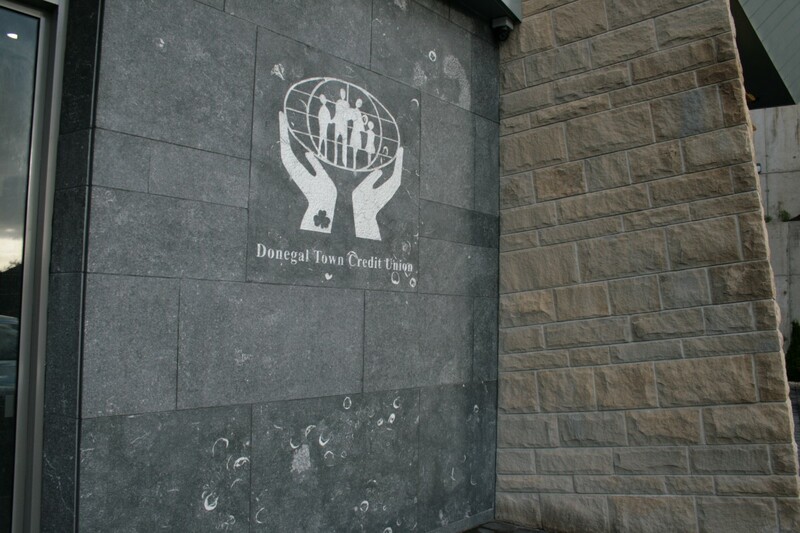 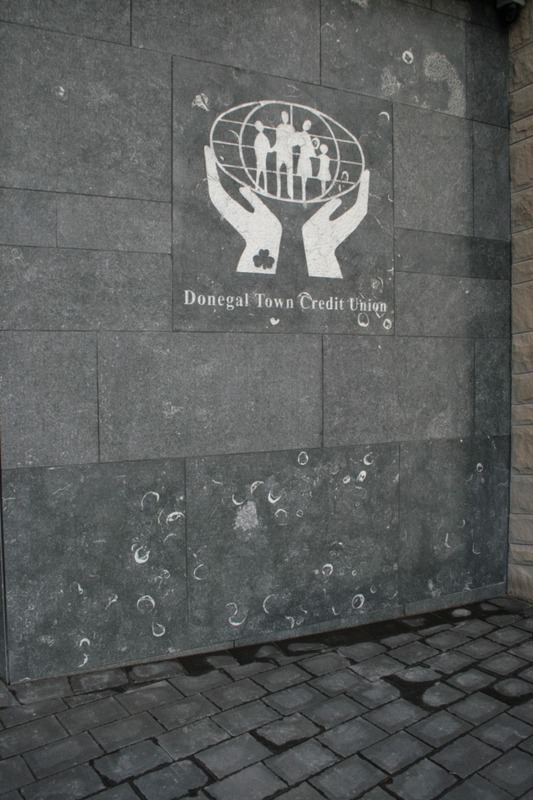 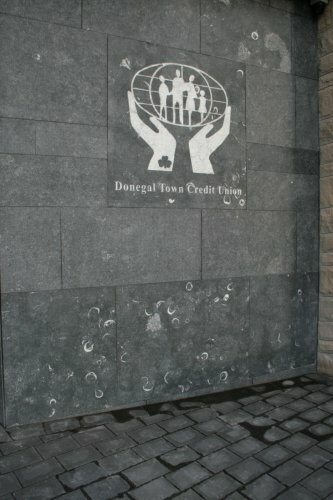 Donegal Town Credit Union wanted a ‘different’ building and it has that. 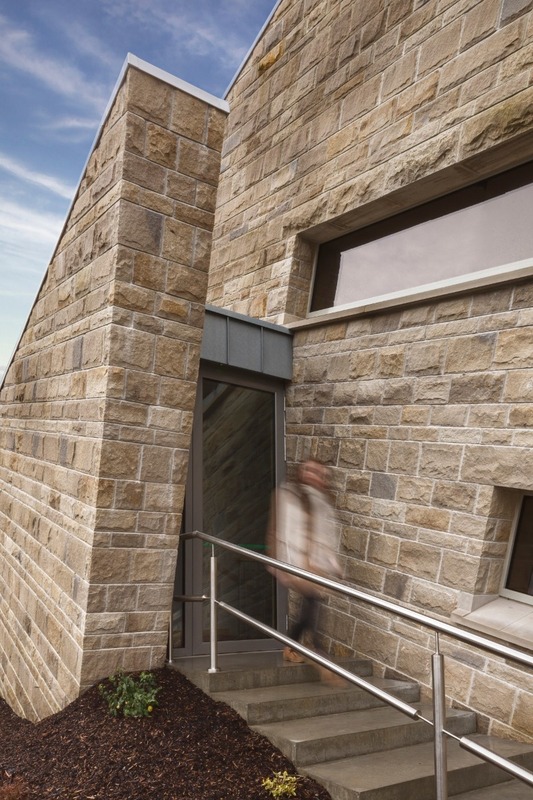 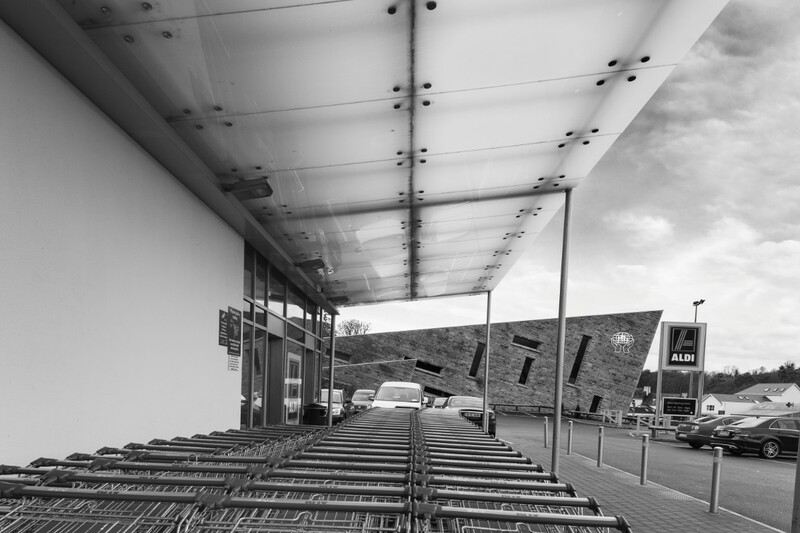 And it is earning its keep, demonstrating the importance of appropriate architecture to creating an image – in the four months after the Union moved into its new building it saw a 25% increase in membership subscriptions and a 23% increase in loan advances.